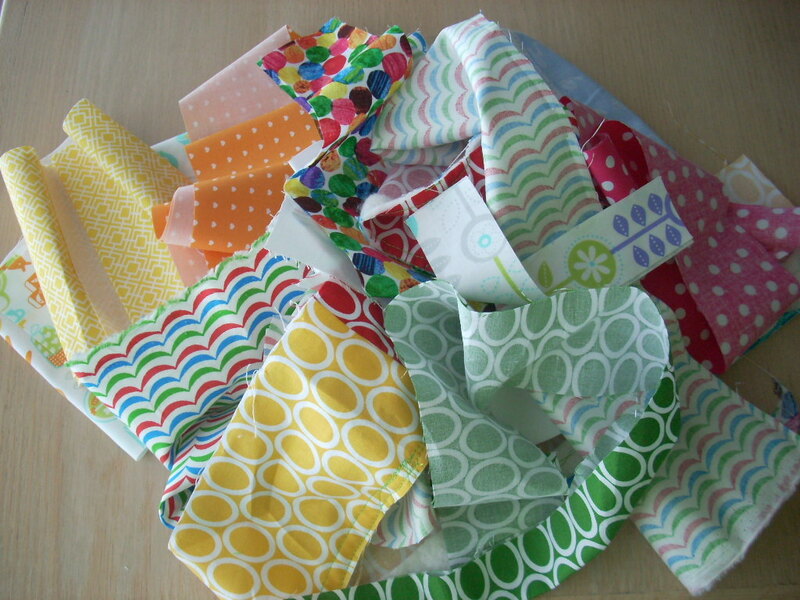 let’s begin by announcing the winner of the fabric scraps giveaway…. congratulations to Dandi D!! I am emailing you…. 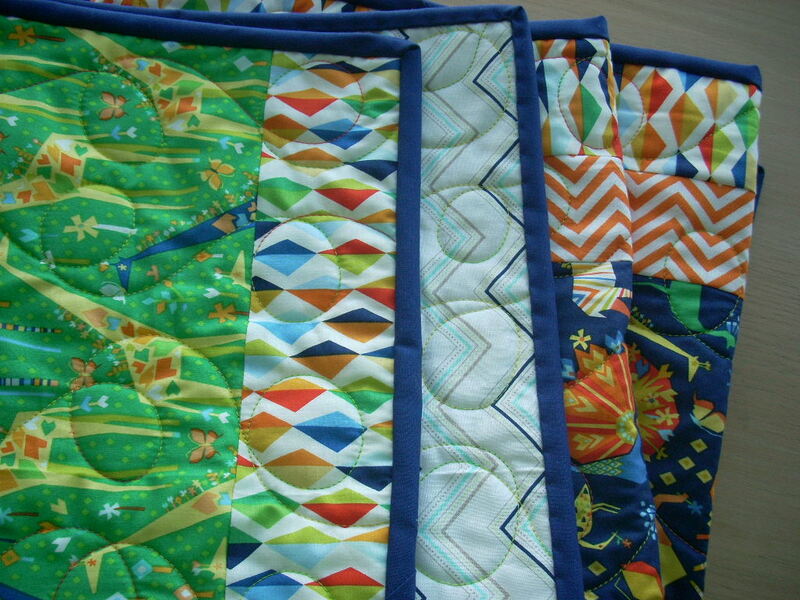 remember this origami oasis baby quilt?? and remember I was making some bumper pads?? so today I am sharing the finish!! hooray!! I must say that I really love how they turned out! so refreshing when a project turns out better than expected! I also wanted to share this fun centerpiece Sandie did while pattern testing for me…. remember the color theory project?? 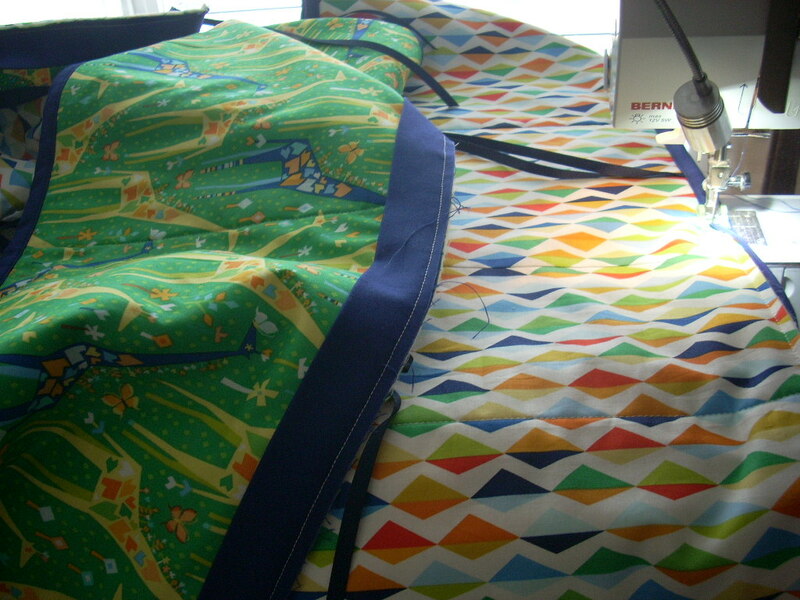 a big thanks to Sandie and Judy for pattern testing for me! I keep a list of possible pattern testers….so leave me a comment if you would like to be included! bump to baby blog tour…. Oh I love your fabric, especially the giraffe – aren’t they just so much fun! 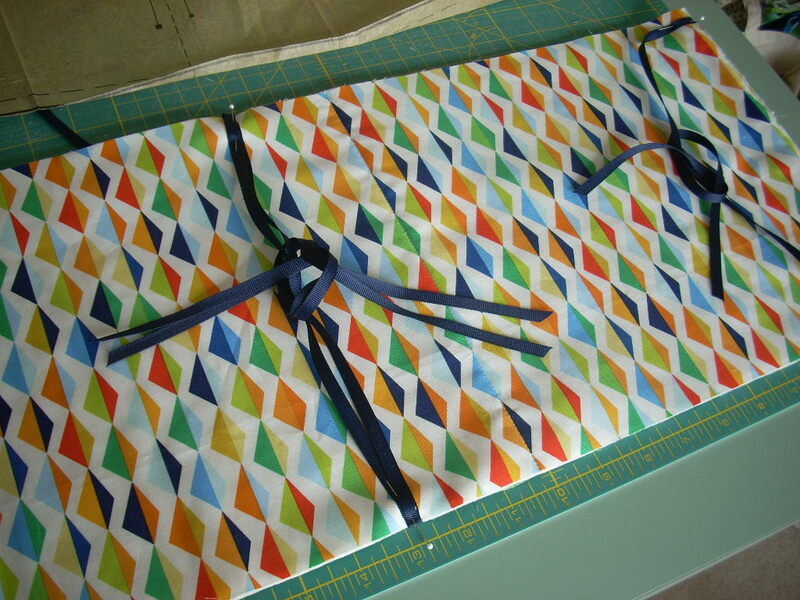 Super cute fabric- congrats on the finish! 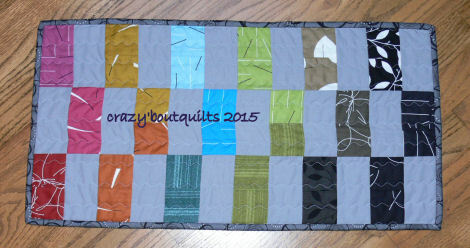 I am a quilter, and have made shop samples. 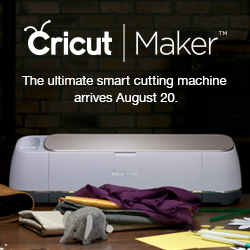 Curious – what do pattern testers do? Could be fun! 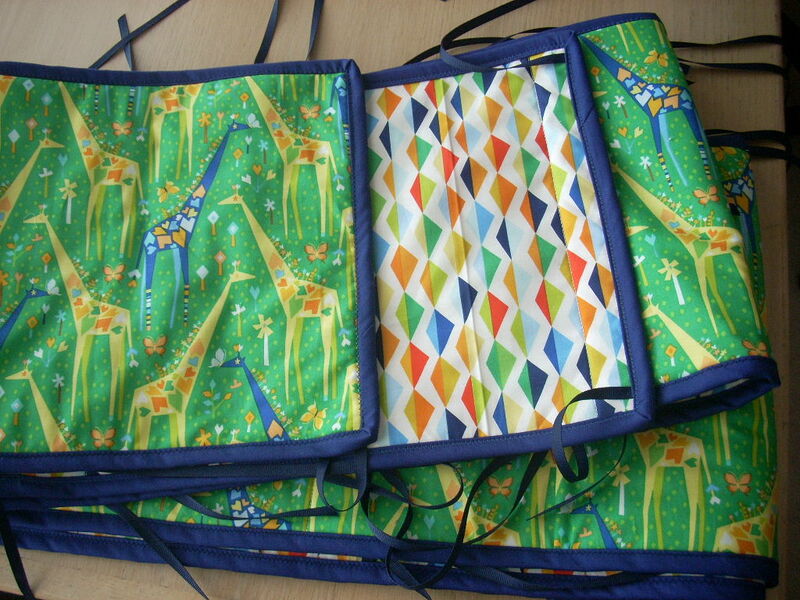 I?’ve done a bit of pattern testing, and would love to be on your list.